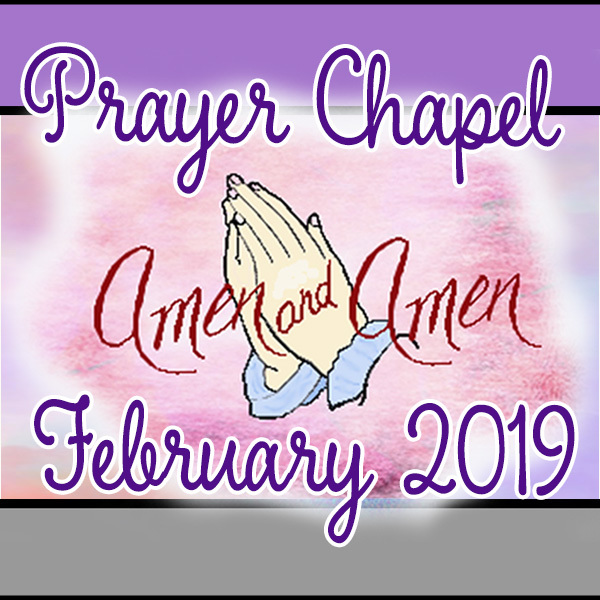 Each Day of the month, we give you a “general” prayer request. Please fill in your own blank for “specific” prayer. 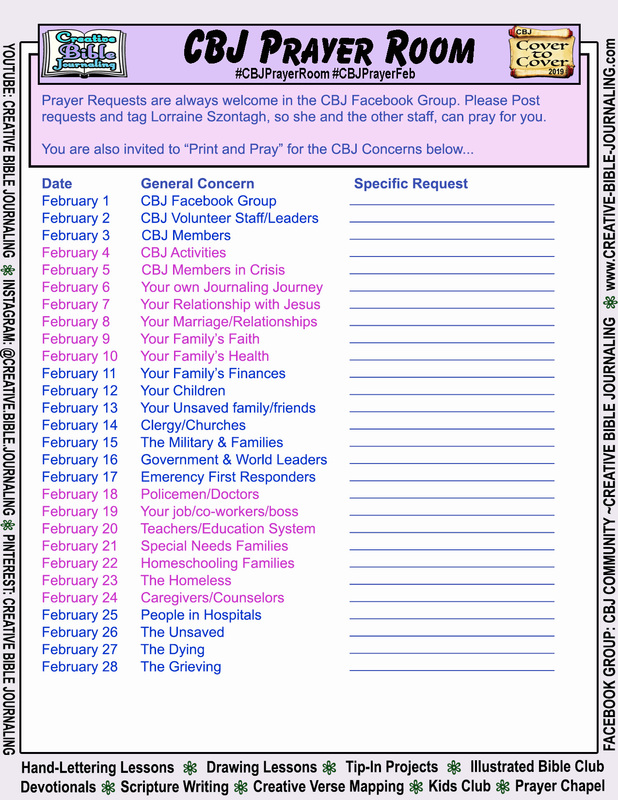 You can “Print/Pray” with this list.